How to remove bad or toxic links by Disavow tool? 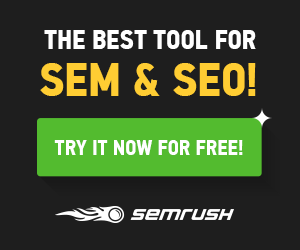 How to remove unwanted spam backlinks of website or blog using Disavow link tool? As per Google latest SEO updates, unwanted or spam backlinks of website or blog doesn't help any more to rank you web page in search. 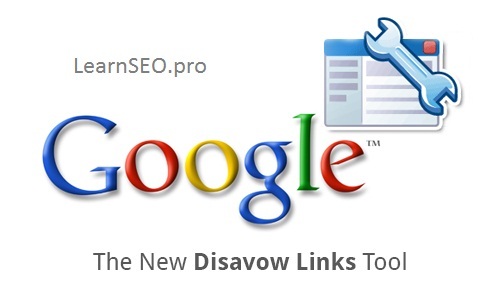 So, its time to remove unwanted spam backlinks of website or blog using Disavow link tool. 2. On the Dashboard, click Search Traffic, and then click Links to Your Site. 3. Under Who links the most, click More. 4. Click Download more sample links. If you click Download latest links, you'll see dates as well. 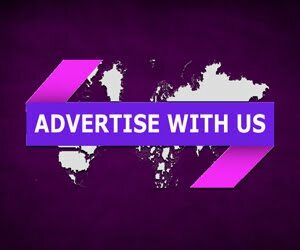 You’ll download a file containing all the pages linking to your site. Use this to create a text file (the file type must be .txt) containing only the links you want to disavow—one link per line. If you want Google to ignore all links from an entire domain (like example.com), add the line "domain:example.com". Your text file can include additional information about excluded links, as long as each line of description begins with the "#" character (all lines beginning with # will be ignored). Don't upload the entire list of links to your site. Most Important: The text file that you upload is the list of links you want Google to ignore. Note: Uploading a new file will replace all previously uploaded ones. And this process might take several weeks to update.